Power lock systems allow us to quickly and easily lock and unlock the vehicle or open the trunk. 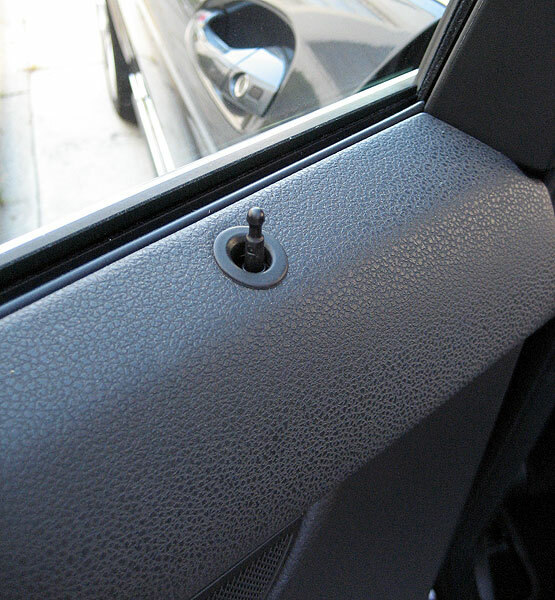 When this system breaks, things can happen like not being able to open your car door, or having to manually lock the door, or not being able to lock the door at all. These systems usually contain parts like lock actuators, switches, and on newer cars a computer. 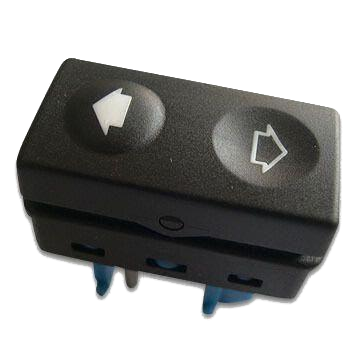 The power locks can also be a part of your vehicle anti-theft system. When he power lock system is not working properly, Guy’s Automotive can help. Guy’s Automotive has all types of electronic testing equipment to accurately diagnose and repair your power lock systems. Many of the cars of today use a key fob or smart key to open your power locks. Sometimes, the button pad on your keychain that locks and unlocks your car may not work. These systems are complex and require special equipment to troubleshoot and repair when there is a problem. Guy’s Automotive can diagnose and repair most key fob problems and get your annoying power lock problems resolved. Power lock problems can be simple or quite complicated. No matter whatever the problems may be, Guy’s Automotive has the experience, tools, and equipment to diagnose and repair these problems. If you experience a power lock problem, call Guy’s Automotive and schedule an appointment to have your car diagnosed today.